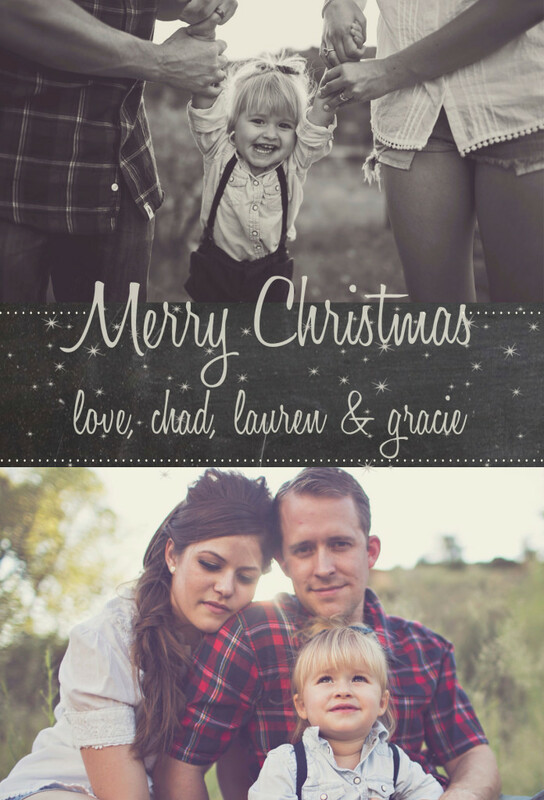 Missing the holidays as much as I am? Yeah, I thought so. 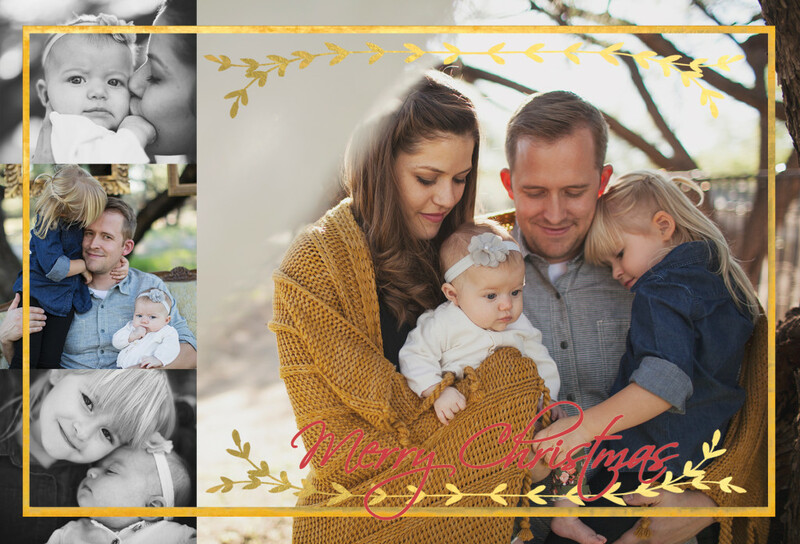 Giving you a little flashback Friday with the Nowell Family holiday cards from the past two years! 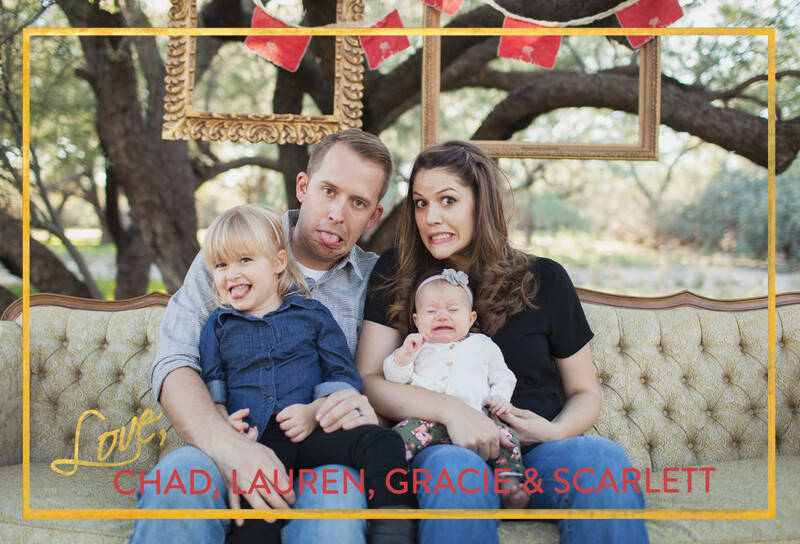 I adore this little family and it’s been such a blessing to design stationary as their family has grown!! Big ups to the talented ladies at Ever Rooted Photography for all these shots!